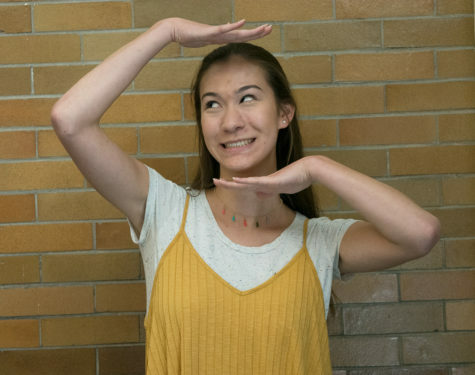 Sidney Lee is in her senior year at DGN and second year on The Omega staff. In addition to the newspaper, Sidney is on the Athena dance team and a member of the Acapella Choir. Outside of class, Sidney enjoys playing the piano, online shopping, and immersing herself in the lives of Youtubers. You can contact Sidney at [email protected] or follow her on Twitter @sidneylee04 (not a contact, just for follows).